Fawn Lake’s exceptional golf course experience attracts many golf events throughout the year. 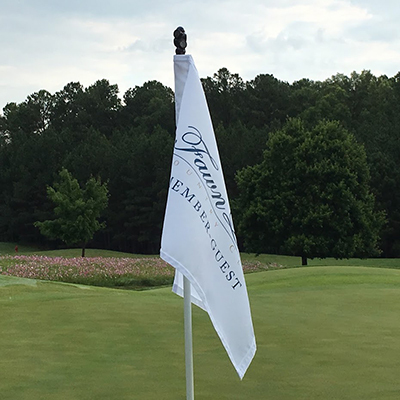 We specialize in hosting charity golf outings on Mondays, including an array of tournament services such as professional scoring, golf carts, unlimited range balls, hole sponsor signs and contest holes. If you are interested in hosting a charity golf event at Fawn Lake, please contact Drew Falvey for more information 540-972-3084.